A slick of Eyeko's London Lips gloss in 'Shoreditch' has been my recent go-to for perking up my pasty winter complexion. I like its pretty rosy colour and non-sticky feel. It smells yummy too. 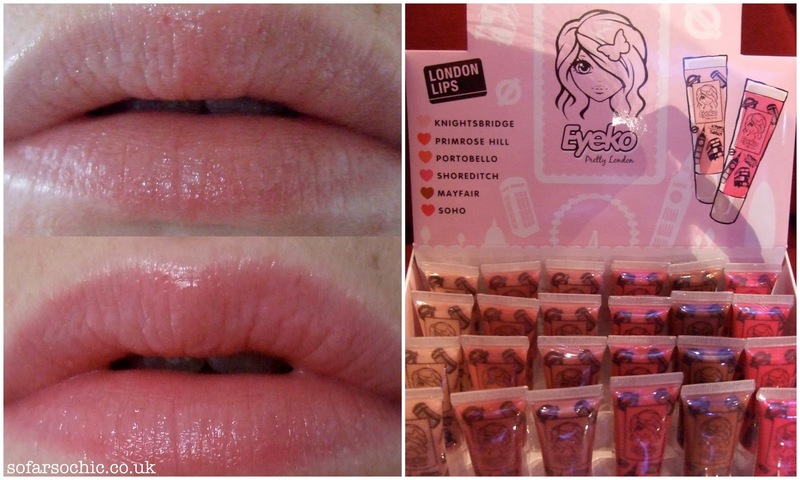 These limited edition glosses cost £6.50 each or £13.00 for a set of three different colours.